Parking Should Always Be This Easy. They say that sometimes it’s more about the journey than the destination. But while that may be true, most people would agree that it should never be about the parking. No one should have to worry about whether or not there will be a spot for their car waiting for them at journey’s end. No matter how complex the trip, parking should be simple. We’re here to make sure it is. 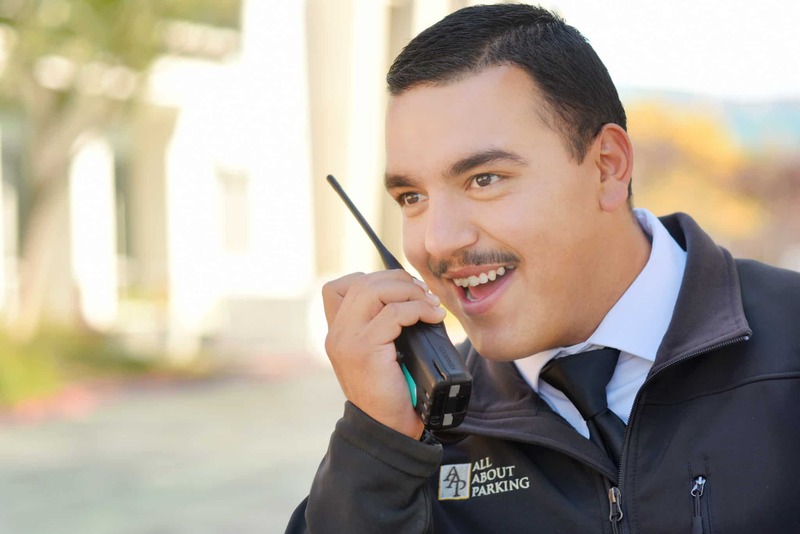 All About Parking is an owner-operated corporate services and valet parking company serving the San Francisco Peninsula and Silicon Valley. 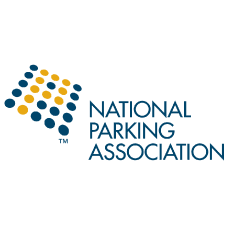 Since 2005 we’ve used our keen eye for perfection and a positive attitude to provide comprehensive parking solutions and services across a variety of industries and event types – from Fortune 500 technology company campuses to luxury retirement communities, hotels, Michelin-star restaurants, municipalities, private events and more. We design and execute custom parking solutions to help businesses improve employee productivity and reduce real estate costs. Starting out at one of the busiest restaurants in San Francisco, All About Parking has now expanded throughout the entire San Francisco Peninsula and South Bay Area. Headquartered in San Mateo, we currently serve cities from Napa in the north down to Monterey in the South. 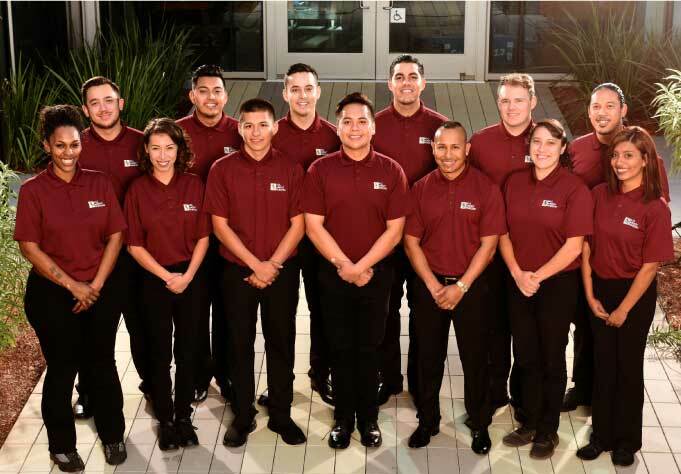 Our uniformed and professional valet attendants undergo training, certification and background checks, and are completely insured under our multi-million dollar liability and workers’ compensation insurance policies. We believe that happy employees mean happy customers. That’s why we pay more to attract and retain the best valet attendants and customer service representatives in Silicon Valley. We also engage the most rigorous training in the industry so our attendants are prepared to safely handle all types of vehicles and unique situations. The result? The highest retention rates and lowest number of workers’ comp claims in the industry. All About Parking is the first and only company in Silicon Valley to be rated “Highest in Customer Satisfaction” for 5 consecutive years by Diamond. 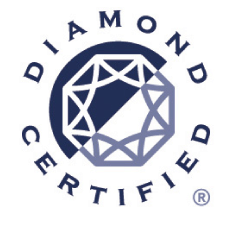 Receiving Diamond certification is not easy!  In order to qualify, Diamond interviews hundreds of our customers in a random, statistically significant sampling each year, and we must receive a minimum satisfaction rating of 90/100 to qualify. That’s why we’re proud to be Diamond Certified!